I predict that you (like me) will enjoy this book, embrace its ideas about tidiness and minimalism, gush at its elegant simplicity and find yourself energised and motivated, only to discover that your home remains in perfect disarray… prove me wrong! 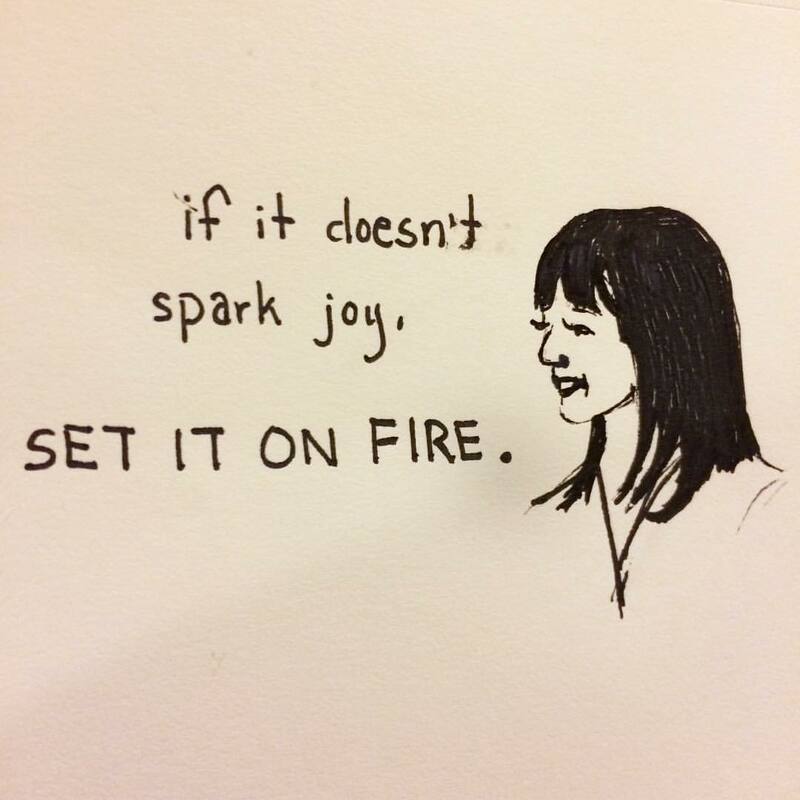 Having been a big fan of Marie Kondo’s ‘The life-changing magic of tidying’ I was intrigued by Jay’s minimalist approach to declutter and simplify. 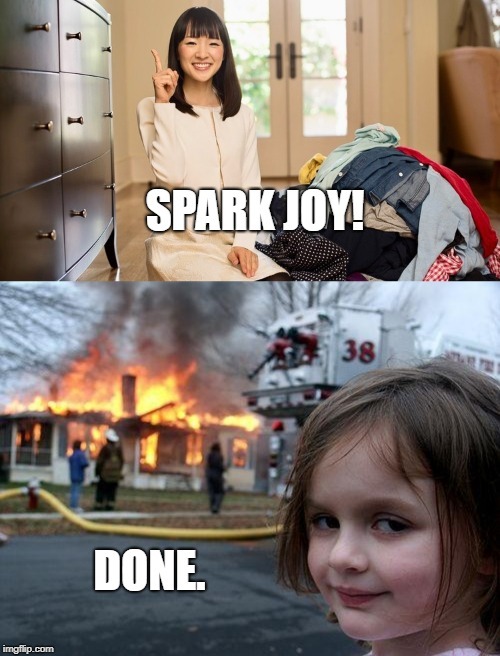 Kondo’s approach is to judge if the item sparks joy in you; Jay’s approach challenges readers to further eliminate the physical stuff filling up the space, to open up space in mind. Very helpful to keep me motivated to pursue minimalist lifestyle. To see ‘The Joy of Less’ on our online catalogue, click here. Dr Justin Coulson is an Aussie parent and positive psychologist. “10 Things Every Parent Needs to Know” helps parents get on the same page and improve parenting skills. Easy to read and understand. To see ’10 Things Every Parent Needs to Know’ on our online catalogue, click here. A rare first-hand account of daily life for North Korea’s most fortunate young adults. Slipping incognito into the regime quickly renders Kim, a hardened western journalist, despondent. This is a vital and ultimately heartbreaking read. To see ‘Without You, There is No Us’ on our online catalogue, click here. Neil Gamian’s retelling of the dark and violent world of the Norse gods – the ultimate dysfunctional family. Norse Mythology trims down the complicated mess of stories that makes up the Norse lore into a very readable digest that covers the main story lines without having to read across many different authors and retells them in Gaiman’s grim and witty style. 5/5 stars. To see ‘Norse Mythology’ on our online catalogue, click here.